She has a bachelor's in business and finance and a MBA. With only a few semesters left in school, Daniele started writing as a hobby, but it didn't take long for her to be consumed by her stories. That is her passion, and she now has several projects under way. Definitely YA paranormal! I just love how in this genre anything is possible. I’ve actually tried to write a novel with no supernatural beings at all and next thing I knew… every single character ended up being something other than human. I write out of order. I usually write the last chapter first. *laughs * Even when I don’t know what is going to happen along the way, I always know how it will end. I guess it depends on whom you ask. *laughs * My daughter (8) loves it! 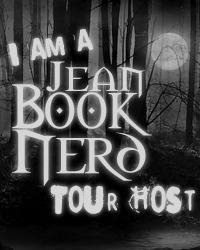 She tells everyone that I write books about vampires, ghosts, and angels. Well, everything happened so fast… but I was very excited about it. I couldn’t wait until the moment when everyone would be able to read it! The feeling when I saw the first book cover is the same as with every single one of my book covers. I feel so anxious while waiting for that email attachment to open and then, I’m so in love with the cover that the first thing I want to do is to share it with everyone. Imprinted Souls is a complete different story. I felt as if I had to tell this ‘fairy tale’ in which soul mates would be together no matter what, but things changed when the characters’ personalities took over and they decided to tell their own story. What was one of the most surprising things you learned in creating Academy of the Fallen? Hmm I don’t think I can answer this question without giving something away. *laughs * Let’s just say that I was surprised to learn about one very unique type of fallen angel and what ‘he’ can do. He will actually make an appearance in Nephilim, but you will truly know what he is and what he can do on the third book of the series. If you could introduce Hunter to any character from another book, who would it be and why? I could actually answer this question about any of my characters, except for Hunter. All he needs is Kayla…. His entire world revolves around her. Although, I guess he could benefit from meeting Daniel from the Fallen series. I believe he could learn a thing or two from someone immortal who has been around for that long. I have plans for lots of new books. I’m always working on something new… sometimes, more than one at a time. Right now I’m working on Shattered Souls, which is the final book in the Imprinted Souls series. I also have plans for a spinoff series, the first book titled Venom… and then there is the Academy of the Fallen Series, which I’m still playing around with the outline, but there will be at least two more books… among other projects. Which character was your favorite to write about? What about the hardest to write about? As much as I hate to pick favorites… *Sighs* That would be Imprinted Souls’ Nicholas. He is such a fun character to play with… very sarcastic, unpredictable… The hardest is Imprinted Souls’ Lexi. That character grew and changed so much throughout the series. She is by far my most complex character. Kayla from Academy of the Fallen is not that far behind. Her being immature in Wide Awake was a big part of her personality and she does a lot of growing up in Nephilim. Wow. 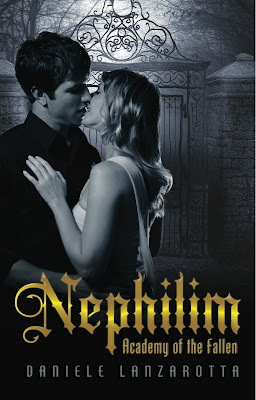 In Academy of the Fallen, the most memorable was actually a chapter in Nephilim where Kayla learns the reason why Ethan (Hunter’s roommate) became one of the fallen. That leads her to realize many things about this world that seem unfair. Her mind is a lot more open after that and she becomes more willing to accept others. My most memorable Imprinted Souls chapter is without a doubt, the one where you find out the truth about the real Nicholas Taylor. Arms by Christina Perri – That is definitely Kayla and Hunter’s song! Also by Christina Perri – Jars of Hearts is the perfect song for the Imprinted Souls series. It actually fits various characters. Which author would you love to co-author a book with? Richelle Mead. I love her character development… her stories. She is brilliant. Hunter and Kayla, the immortal and the Nephilim, find themselves trapped in a place that they hate... with beings that they do not trust. Inside the Academy they are surrounded by fallen ones... the screw-ups... Outside, the Academy is surrounded by demons and ghosts who are trying to get in, including an incubus who has a history of tormenting Kayla. As Kayla is forced to learn about what she is... about what she was born to do, Hunter only has one thing in mind. Hunter wants to get Kayla out of the Academy, but leaving the Academy's protection will put everything and everyone at risk... themselves included. "In this world, there is a reason why the Fallen ones are getting a second chance. They are all that is left to protect the human race!" Thank you Dani for making this giveaway possible. 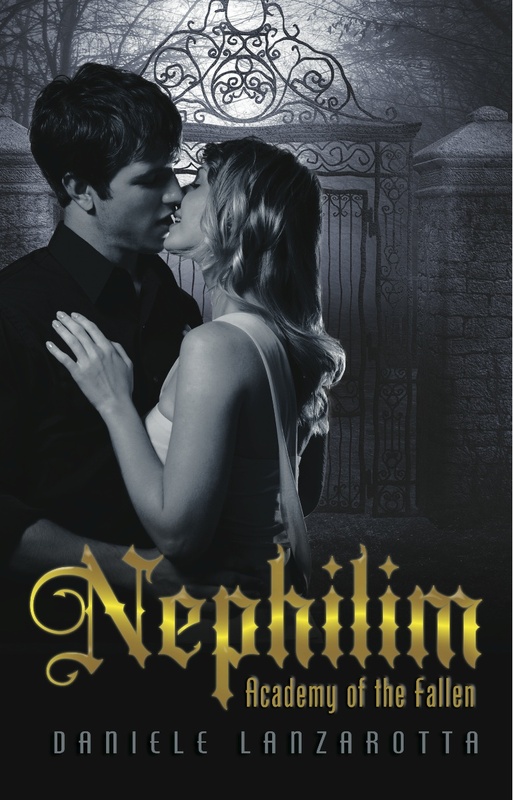 3 Winners will receive one e-copy of Nephilim by Daniele Lanzarotta. 4 Winners will received one Signed Bookmarks by Daniele Lanzarotta. Thank you Danielle, awesome giveaway. thanks for offering some ebooks and swag! thanks so much for the awesome giveaway!! Just wanted to thank you Dani for your giveaway! !